THIS MEETING FINISHED ON FRIDAY 29 JUNE. THIS SITE ACTS AS AN ARCHIVE OF EVENTS. 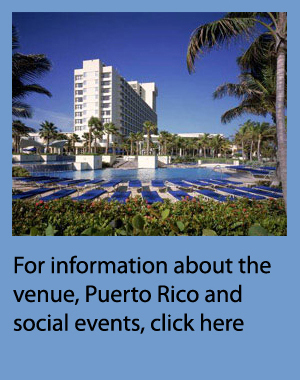 The Local Host's Website contains more information about the venue, transportation and hotels. Wireless Internet access is available for free in all meeting areas - choose the "ICANN" hotspot name. If you are staying in the hotel, the provided wired Ethernet cable should give you free access. You will get a hotel login screen but just click continue. 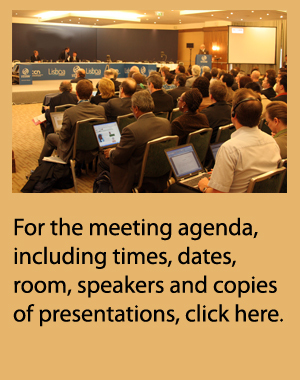 Register with ICANN and receive via email a regular report on the ICANN meeting. Information about press and media is also available at the local host's website.